All pre-professional academic work must be completed at a regionally accredited institution in the U.S. Applicants who plan to begin the DPT program in January 2020 must complete the PTCAS application and the supplemental application. 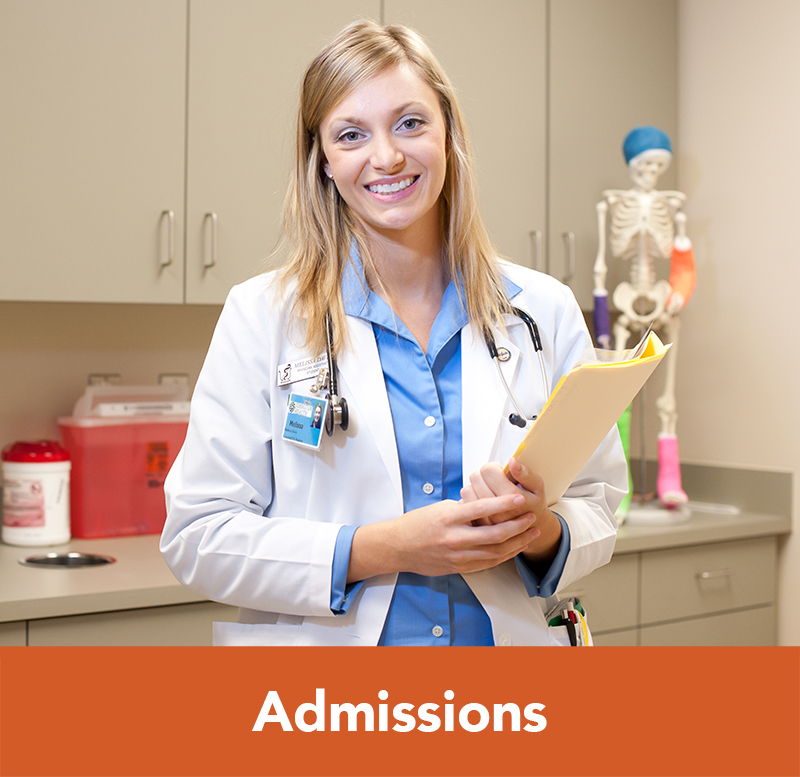 To assess the candidate’s commitment and aptitude as a future practicing physical therapist. Once a complete application is submitted it will be reviewed by the Admissions Committee. Qualified candidates will be invited to campus for an interview. Interviews are conducted on a rolling basis. Following the interview process, applicants will be notified by the DPT program of an admissions decision through email and an official decision letter will be mailed. 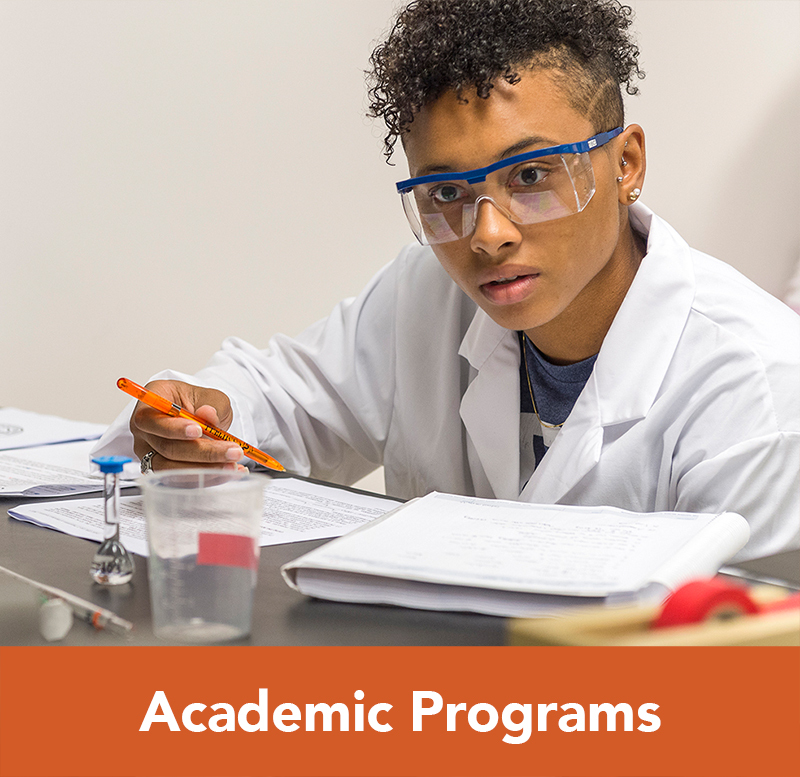 Applicants may be accepted into the program prior to completion of a bachelor’s degree or required prerequisite courses, however, all admissions requirements must be met prior to matriculation into the program. International applicants who have completed a bachelor’s degree and all prerequisite courses in a regionally accredited institution in the United States are eligible to apply to the program. International applicants may be asked to submit Test of English as a Foreign Language (TOEFL) score directly to the CPHS admissions office if English is a second language. 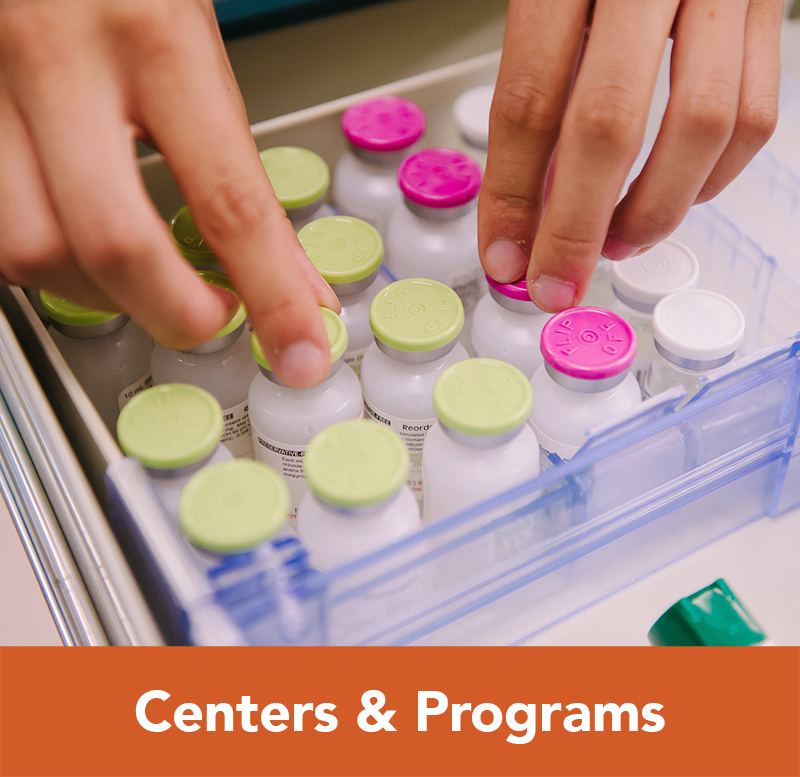 In accordance with Section 504 of the Vocational Rehabilitation Act of 1973, the administration and faculty of Campbell Universities Doctor of Physical Therapy (DPT) program have established the essential nonacademic functions for students to participate. The admissions committee will consider applicants who demonstrate the ability to perform, or learn, the essential skills listed in this document. Campbell University must confirm patients are not placed in danger by students with impaired intellectual, physical, or emotional functions. Students will be evaluated in all the areas listed below to meet requirements for admission, continuation, promotion, and graduation from the DPT program. The use of an intermediary, a person trained to perform essential skills on behalf of the student, is not permitted. Upon admission, a student who discloses in writing a properly certified disability may receive reasonable accommodation, however, he/she must be able to perform the essential functions within the curriculum and the described standards listed below. Formal disclosure should be made in the Office of Student Support Services, 227 Main Street, Buies Creek, North Carolina 27506. 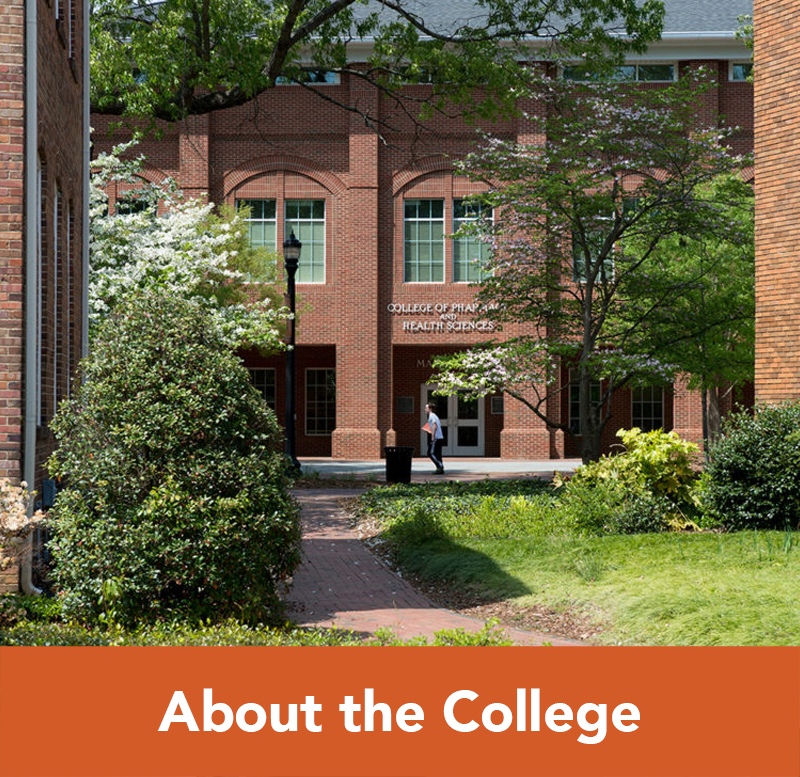 Students in the Campbell University DPT program must demonstrate attributes of empathy, compassion, integrity, collegiality, high moral character, excellent interpersonal communication, listening, and self-motivation, and these qualities are assessed throughout the program. Students must exhibit sound judgment in the care of patients and academic inquiry along with developing appropriate and effective patient relations. Students should exhibit flexibility and cultural sensitivity must be ensured during times of indecision to reflect the expectations of clinical and academic settings. Additionally, students must be able to function in a collegial environment demonstrating proper levels of assertiveness, cooperation, mutual respect, and task delegation, along with organization and time management skills. Adequate emotional health is necessary to deal with strenuous environments and to work effectively in demanding situations. Students must maintain good general health, self care, and hygiene throughout the program and agree to abide by the American Physical Therapy Associations’ code of ethics and professional behavior. Campbell University’s DPT Program integrates the ten Generic Abilities1 in our expected student professional behaviors. Faculty assess progression of professional behaviors from beginning level to entry level using identified criteria as a guide1. These essential behaviors are: Commitment to Learning, Interpersonal Skills, Communication Skills, Effective Use of Time and Resources and Resources, Use of Constructive Feedback, Problem-Solving, Professionalism, Responsibility, Critical Thinking, and Stress Management. Behaviors consistent with the APTA Core Values are essential for doctoral level professional behaviors in physical therapy and are expected of Campbell DPT students. These behaviors are: Accountability, Altruism, Compassion/Caring, Excellence, Integrity, Professional Duty, and Social Responsibility2. 1Developed by the Physical Therapy Program, University of Wisconsin-Madison, May, W., et al. Journal of Physical Therapy Education. 9:1, Spring 1995. Students in the Campbell University DPT program must demonstrate the ability to utilize computer technology. Students must be able to interpret and comprehend three-dimensional and spatial relationships of body structures. Proper reasoning requires students to measure, calculate, analyze, and synthesize information pertinent to problem solving and establishing a PT diagnosis. The aforementioned skills allow students to create proper assessments and sound judgment necessary for correct decisions in rehabilitative intervention and documentation of patient outcomes. Recognize the impact of disability and dysfunction while integrating the needs of patient/family into the plan of care. Students in the Campbell University DPT program must be able communicate and comprehend the English language in written, oral, and electronic forms with faculty and classmates in academic settings along with members of health care team and patients in clinical/professional settings. Examples of communications skills may include speaking, writing, hearing, and reading. The ability to elicit information regarding mood/affect, alertness, activity, movement, function, and non-verbal behavior are essential. 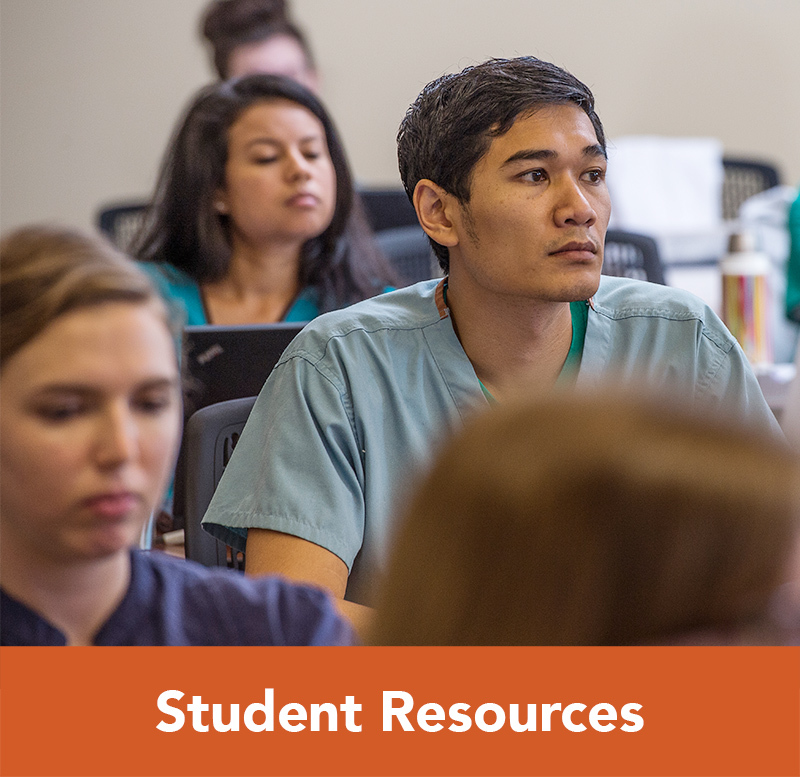 Students in the Campbell University DPT program must be able to observe cadaveric dissection, wounds, burns, pelvis and perineum and other potentially unsettling tasks throughout the curriculum. Students must be able to observe patients to obtain a history directly from the patient or guardian. Such observation requires use of vision, hearing, and other somatosensory modalities. Students in the Campbell University DPT program must demonstrate adequate strength and endurance along with fine and gross motor skills to perform frequent lifting, twisting, bending, kneeling, pushing/pulling necessary with patient transfers, gait, assessment, and intervention. The ability to safely assist patients with ambulatory activities and stand for prolonged periods of time is essential. Candidates must have sufficient manual dexterity to write, type, grasp, pinch, hold, push, pull, lift, and palpate. Students must be able to ensure patient safety at all times. Students must be able to successfully perform dissection, debridement, auscultation, percussion, and wound/burn management along with performance of cardiopulmonary resuscitation (CPR) and use of an automated external defibrillator (AED). These actions require coordination of many sensory systems (vision, hearing, equilibrium, touch).